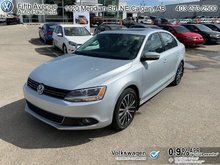 Certified, Aluminum Wheels, Air Conditioning, Steering Wheel Audio Control, Remote Keyless Entry, Power Windows! 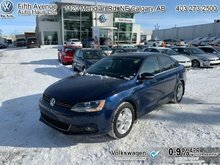 This 2013 Volkswagen Jetta is fresh on our lot in Calgary. 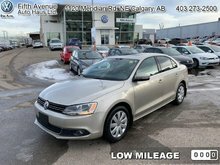 This sedan has 89147 kms and is a Certified Pre-Owned vehicle. It's black in colour and is completely accident free based on the CARFAX Report. It has an automatic transmission and is powered by a 2.0L I4 8V MPFI SOHC engine. 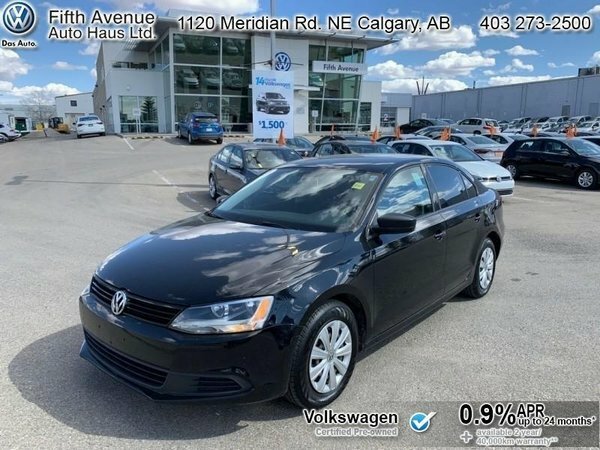 This vehicle has been upgraded with the following features: Aluminum Wheels, Air Conditioning, Steering Wheel Audio Control, Remote Keyless Entry, Power Windows, Cruise Control. 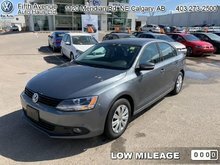 It has a certified used vehicle warranty for added peace of mind. 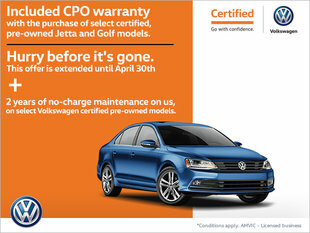 Buy this vehicle now for the lowest bi-weekly payment of $109.67 with $0 down for 60 months @ 6.74% APR O.A.C. ( Plus applicable taxes - Payment includes $574 documentation fee and 6.25 Amvic fee. / Total cost of borrowing $3269 ). See dealer for details.